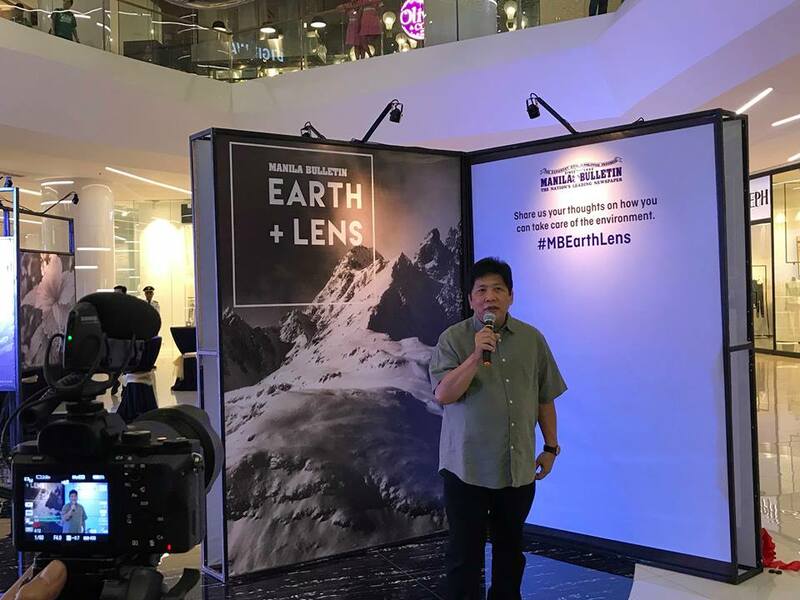 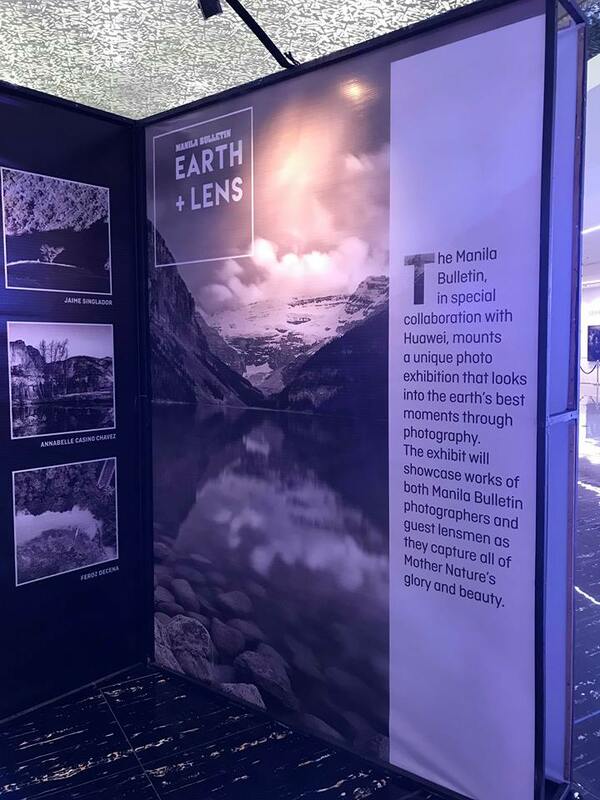 Manila Bulletin partners with Huawei for the Earth + Lens exhibit held at S Maison Conrad Manila last April 22. 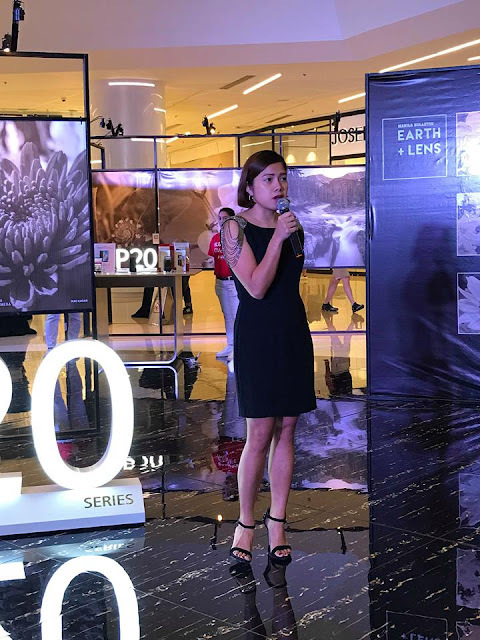 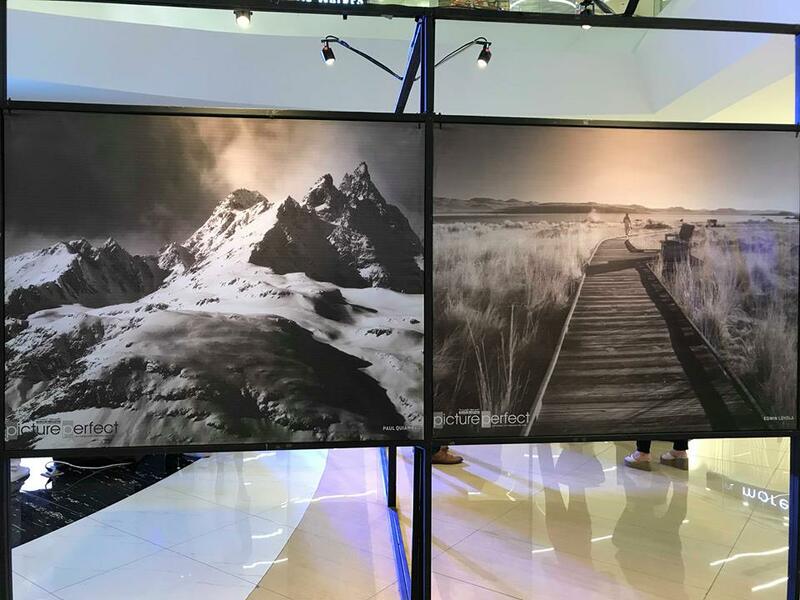 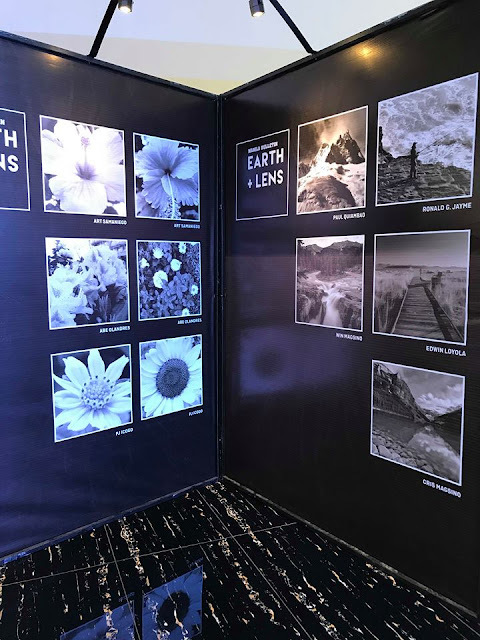 It features images from Manila Bulletin's Edgard Hilario and Art Samaniego, selected bloggers and photographers using Huawei’s latest flagship smartphone models, the Huawei P20 and the Huawei P20 Pro. 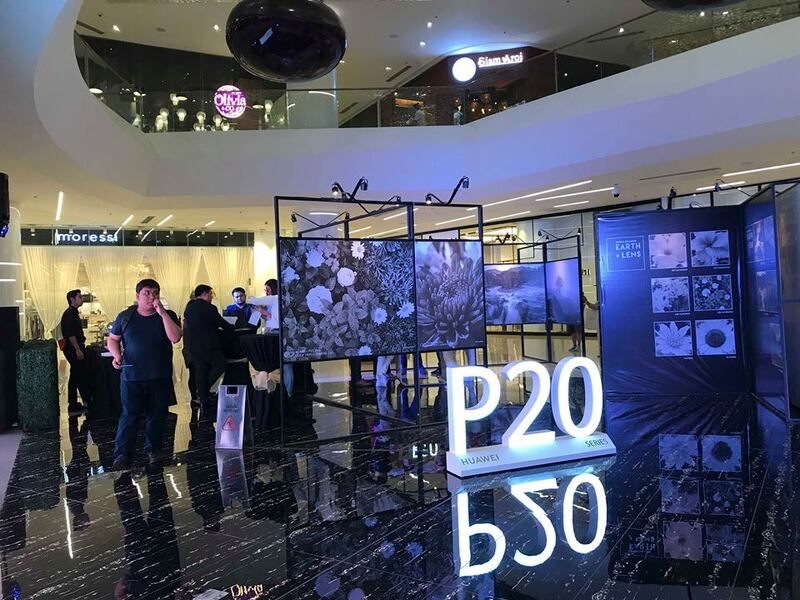 In line with this exhibit, Huawei also announced a pre-order promotion for interested customers. 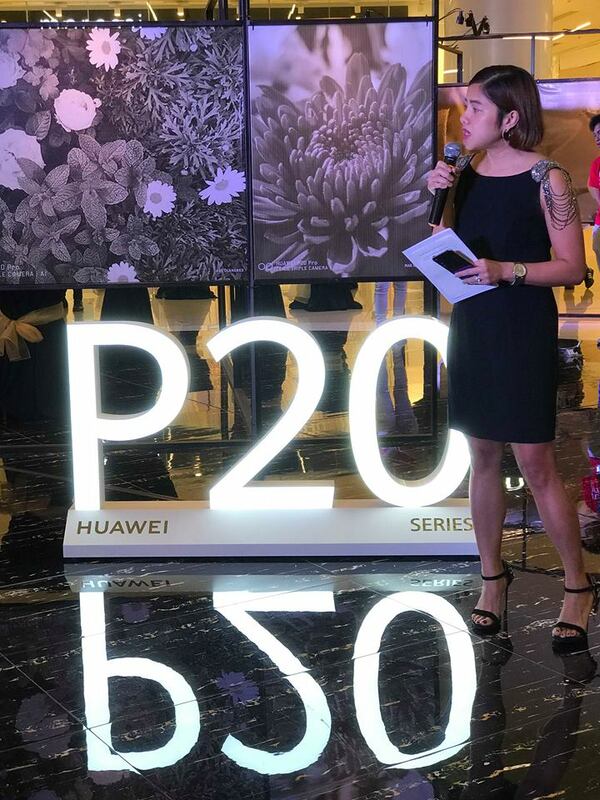 To qualify, customers must pre-order their chosen Huawei P20 series phone at select Huawei Experience Stores and retail stores by paying P1,000. 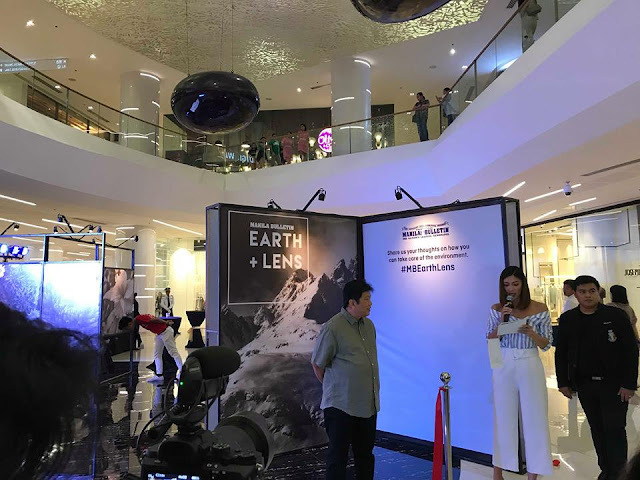 The amount will be deducted from the total amount upon full payment on redemption date. 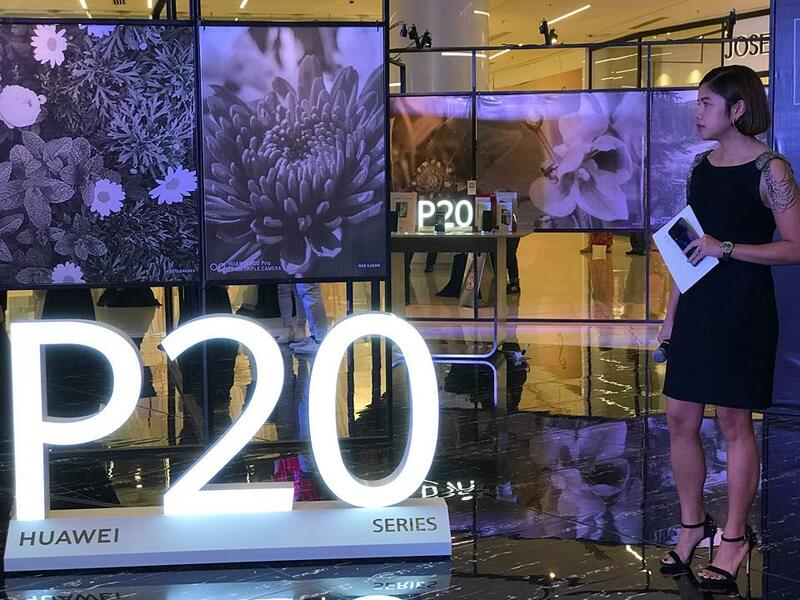 Pre-order period will be from April 21-27, 2018. The customer will then be given an Official Receipt and a Pre-Order card for every successful pre-order. 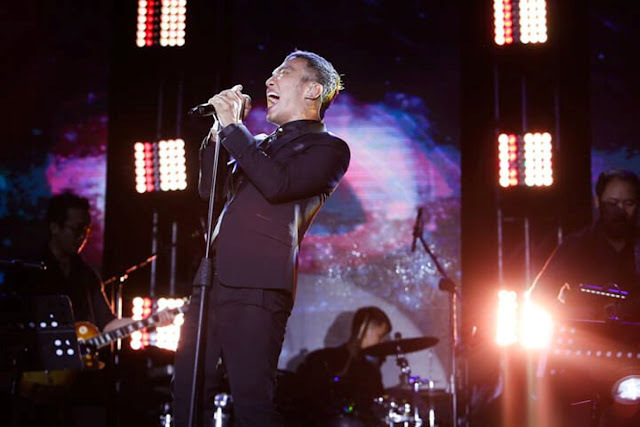 Customer must completely fill up the card as proof of pre-order and present it on redemption date to claim the unit. 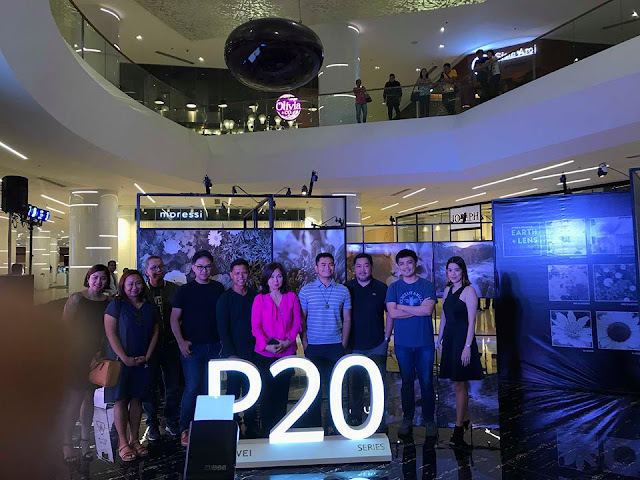 Redemption date is on April 28, 2018. 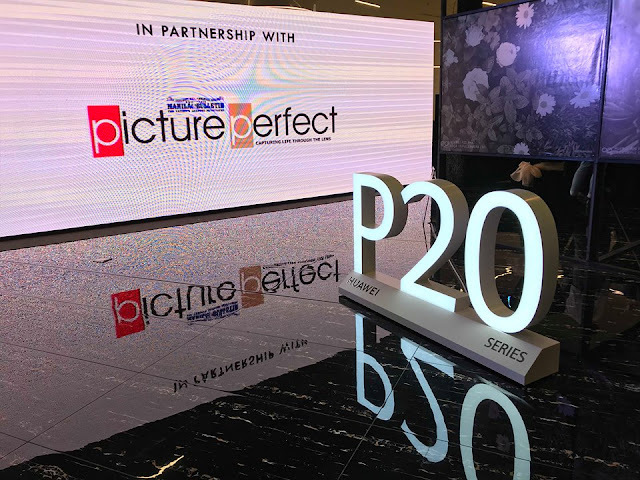 A high-value freebie, a Canon CP1300 printer, will be given for every successful pre-order and full payment of purchase price of the P20 or the P20 Pro. Also, on April 28, 2018, Huawei will offer a “First-Day” promo offer for its Huawei P20 Lite. 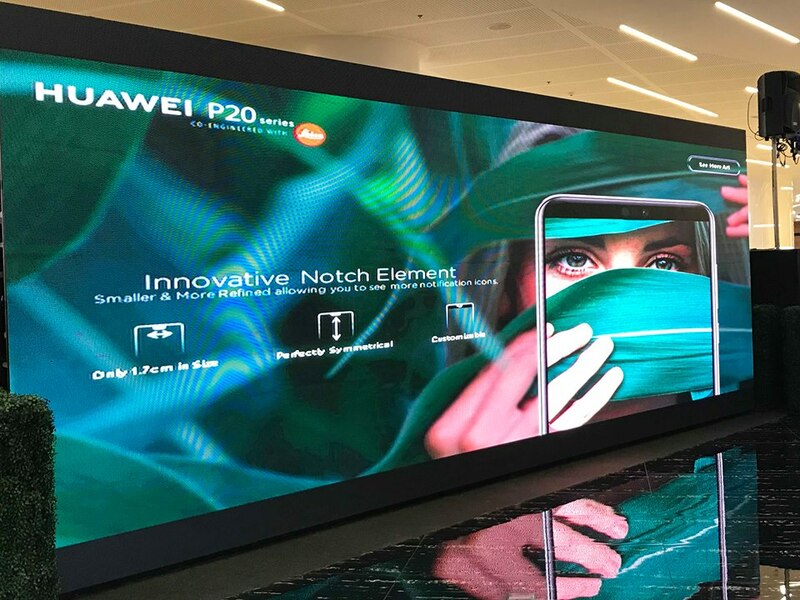 For every purchase of the Huawei P20 Lite, customers will get a special Huawei Gift Box, which can only be redeemed only on the promo date itself. Participating Huawei Experience Stores include those located at SM Mall of Asia in Pasay City, SM North EDSA in Quezon City, SM Southmall Las Piñas City, SM Megamall Mandaluyong City, Robinson’s Ermita, Manila, and at E-Phone in Glorietta, Makati City.